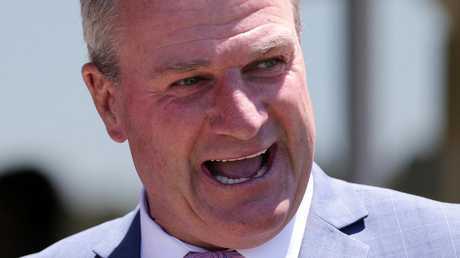 MASTER trainer Darren Weir will take an army of key runners into Saturday's Ballarat Cup as he seeks to win the race for the first time in 14 years, but suspects none of them have the credentials or formlines of local rival Lord Fandango. Weir has seven runners in the $350,000 race, including Cup favourite Lucky For All, who gained a start on Thursday when Smart As You Think was scratched. Yet despite taking all before him so far this racing season, Weir isn't oozing confidence when it comes to taking out his "hometown" Cup for the first time since handy galloper Just The Part won the race in 2004. "It's a hard race to win, the Ballarat Cup," Weir said. "I am not sure any of mine are good enough. "I reckon if you go through it (the form), Lord Fandango is the one. He is the one on the up. He is a better horse than all of mine. "I don't think any of mine could run fourth in a Caulfield Cup." 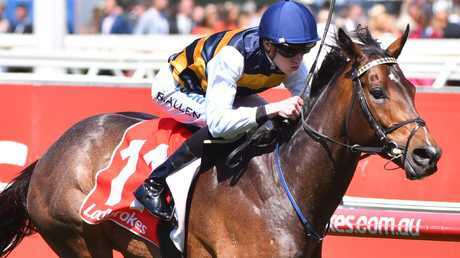 The Archie Alexander-trained Lord Fandango, who is also prepared out of Ballarat, ran fourth in last year's Caulfield Cup. While the six-year-old hasn't won a race in more than 400 days, he has had a luckless spring this year, but was solid when fourth to The Taj Mahal in last week's Zipping Classic. Weir rated Kiwia ($8.50) and Lucky For All ($3.90) as his best chances. 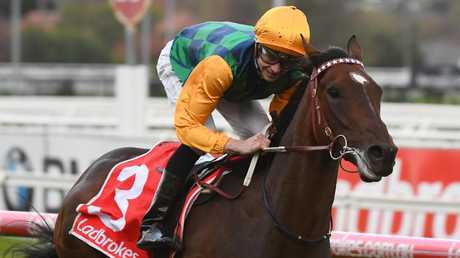 "He is good, but he is a good break away from being a nice horse," he said of Lucky For All, who ran sixth to stablemate Top Prospect at Flemington during the carnival. 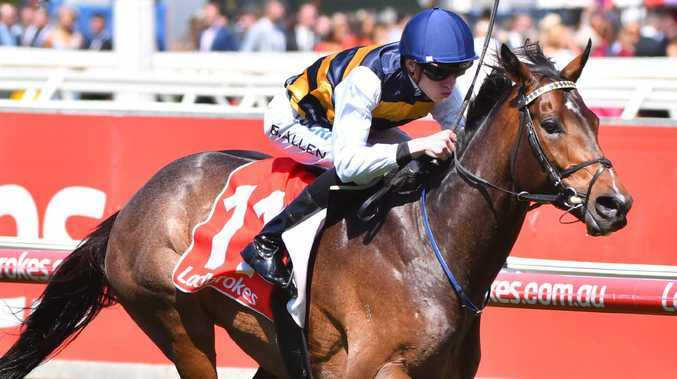 He said some consideration had been given to reserving Top Prospect ($14) for an upcoming race at Moonee Valley after drawing out wide, with the decision left in the hands of owners. He said of Kiwia: "I reckon he is the one, a bit like Lord Fandango, who is on the way up." His other chances include Another Coldie ($7) who finds a stronger race than he faced when winning the Kyneton Cup last start; Tradesman ($26); Master Zephyr ($31); Andrea Mantegna ($34). On the other side of the country, Weir has two strong chances in the Railway Stakes at Ascot, and he is hopeful either Peaceful State ($5) or Iconoclasm ($9.50) can take out the Group 1 race. "They are both going well, they've arrived in good shape," he said. "One goes forward (in the running) and the other goes back. We've just have to wait and see how the track races on the day." Meanwhile, Alexander is feeling the pressure with his first runner in his hometown cup. While other local trainers will host marquees and have open days before the meeting, Alexander has decided to melt into the background on the big day. 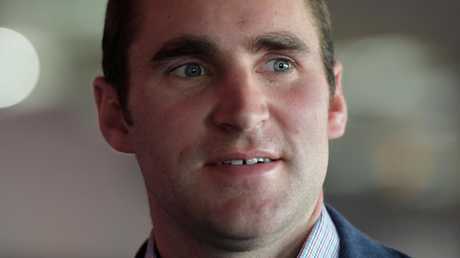 "I had my open day a month ago on purpose so I wouldn't have to have it on Ballarat Cup day," the Englishman said. He said a hometown country cup wasn't something that took place in England and was an experience he was looking forward to. "It's going to be an exciting day not just for me and the horse's owners but locally for my staff, the vets and the farriers,'' Alexander said. "It would mean a lot to me as I've adopted Ballarat or Ballarat's adopted me as my home town." The other local trainers with cup runners are Darren Weir, with seven, and Matt Cumani, who will be represented by One More Try. Alexander said Lord Fandango was the class runner. "A lot of his rivals have won smaller country cups, but he's a horse who has finished fourth in a Caulfield Cup last year and fourth in last week's Zipping Classic,'' he said. "That was a nice run and all indications are that he's held his form. He's a good horse on his day." 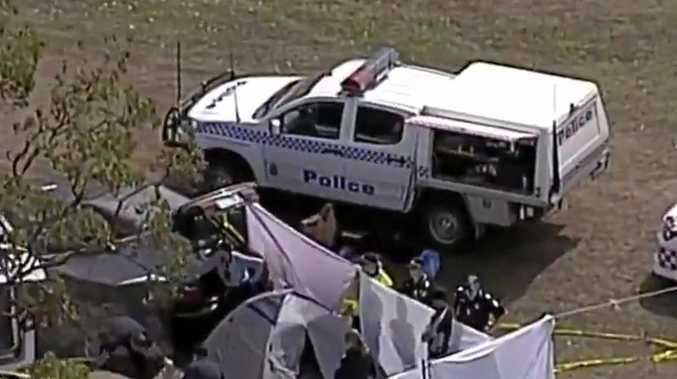 Alexander said he was also hoping that the strangles outbreak, which resulted in his stable being quarantined for a fortnight, might be an advantage. "His spring hasn't been as busy as some of the others, so I think that's also in his favour," he said. Lord Fandango has gate 15. "There should be quite a few runners going forward, so Jordan (Childs) will ride to get a position and hopefully it works out," he said.